Gaza University (GU) has received a grant from the Quality Improvement Fund (QIF) - Education to Work Transition Project/Additional Financing - Ministry of Education and Higher Education and funded by the World Bank for the project entitled: “Enhancing the Quality of Multimedia Program to Get Engaged in Game Industry“. Accordingly, GU seeks the selection and employment of a Project Coordinator. GU is considering the selection of highly qualified Project Coordinator responsible for the overall implementation of all project activities under the supervision of the Project Director. 1. Work on administrative forms, reports and financial documentation of the projects. 2. Follow-up all procurement and financial issues related to the projects in accordance with the World Bank procurement procedures and guidelines. 3. Coordinate, attend, and prepare minutes of the project various committees, meetings and activities. 4. Assist in procedures relating to receiving and installing equipment. 5. Assist in preparing technical reports regarding the purchased equipment. 6. Participation in creating communication channels with various stakeholders for cooperation and communication on issues related to the projects. 7. Assist in promoting the projects’ activities and products. 8. Assist in preparation for study tours for the projects and international consultants’ visits to Palestine. 9. Collect the projects’ documentation and keep record of all projects’ related communications. 10. Insure the implementation of the projects’ work plans and reporting on every stage to the steering committee. 11. Monitor and Assist in field studies, data gathering and analysis. 12. Carry out all administrative issues related to the QIF projects. 13. 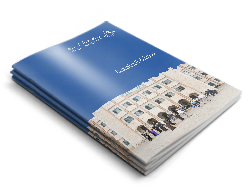 Write the progress reports and any other reports requested by the University College and the QIF project Coordination Unit at the Ministry of Education and Higher Education. 14. Coordinate any other projects' pertinent tasks that emerge during the life of the projects. 15. Mobility flexibility between West-Bank cities, especially Bethlehem, Hebron and Ramallah. 1. A minimum of a Bachelor’s degree preferably in Information Technology, Engineering, management or any other relevant field. 3. Excellent skills in communication, team work and community outreach. 4. Excellent English and Arabic (written and spoken). 5. Excellent report skills in Arabic and English. 6. Computer Skills and knowledge of various software: MS word, excel, database management, etc. 7. Preferable a two years’ experience in project design and implementation. The Project Coordinator will work in GU buildings. The duration of the assignment is 24 Months; the consultant shall work 7 Hours per day, 5 days per week. 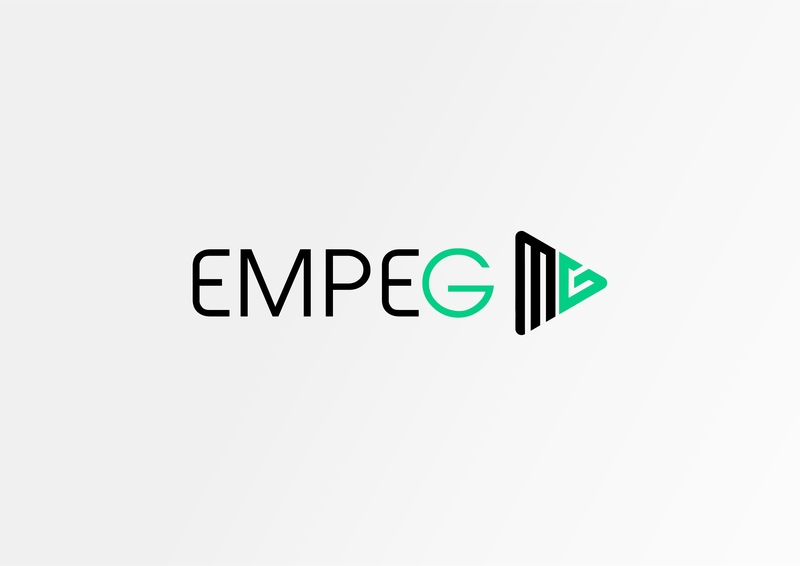 Please send your CV to empeg@gu.edu.ps no later than April 22, 2019.